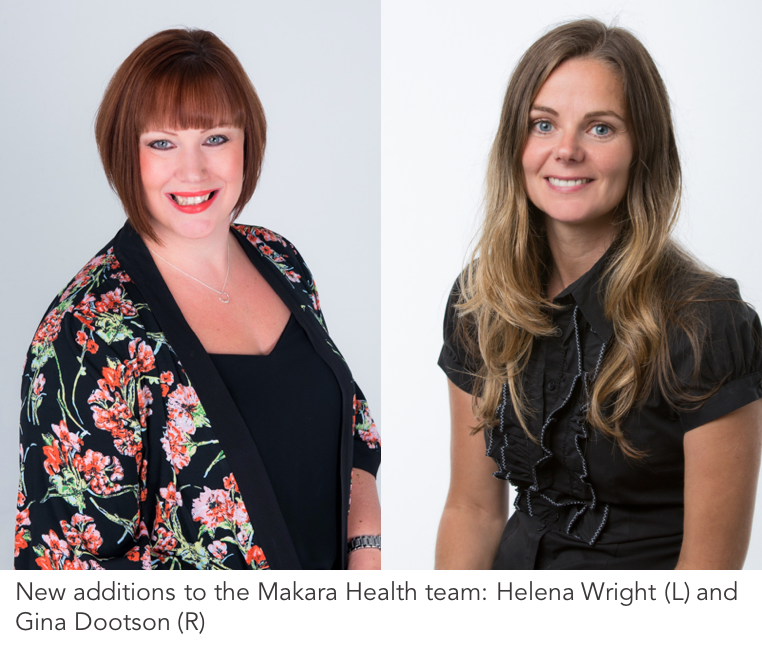 Southampton, September 28, 2017 – UK-based international healthcare communications and education agency, Makara Health, has announced a further expansion of its team this month with the appointment of Helena Wright as Associate Director Client Relations and Gina Dootson as Senior Medical Writer. Helena joins from Havas Life Medicom where she held the position of Associate Director in the PR & Communications team, working across a variety of pharmaceutical clients. 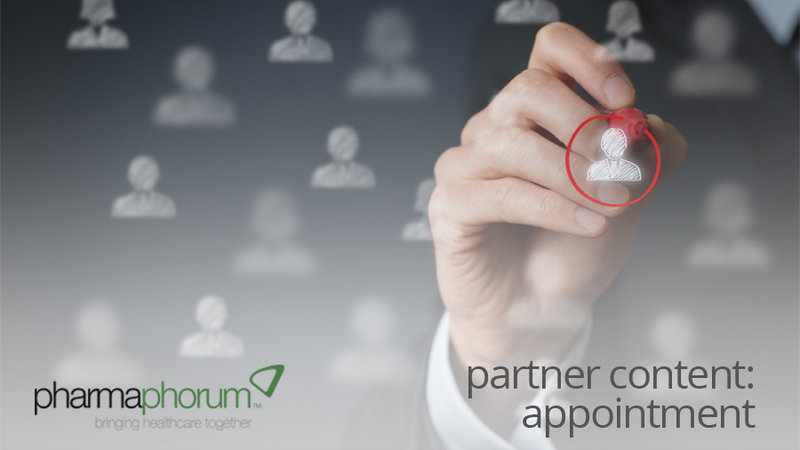 She brings over a decade of experience in healthcare communications, including seven years in-house at GSK where she worked on vaccines, respiratory and corporate responsibility communications, and five years in-house at Alliance Healthcare UK, managing pharmacy trade PR and internal communications. Boasting a strong background in scientific research within the pharmaceutical industry, Gina also brings over 8 years medical writing experience to Makara. She joins the Makara team after three years spent as an independent freelancer. This followed a five-year stint at medical communications agency, Transart, where she headed up the writing of global educational and learning programmes for the likes of Shire, Takeda and Allergan. 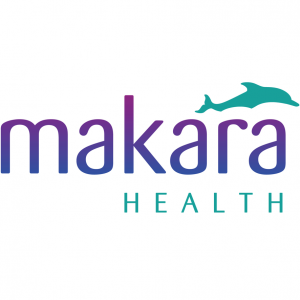 Makara Health started from a desire to do things differently, to work as a senior team more closely with clients, and to incorporate the art and science of psychology and the neurological levels of communication into our methodology, to deliver powerful messages designed to create change. Whether it is a creative launch campaign for a new or re-launched brand, a training or education programme, market preparedness, or a PR programme to impact awareness, Makara fuses robust psychological theory with inspirational ideas to create exciting programmes that deliver real results. Visit www.makarahealth.com to find out more.